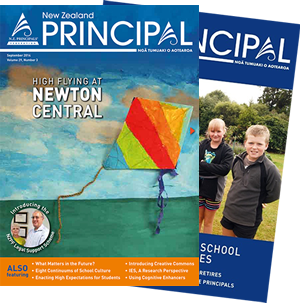 The New Zealand Principals’ Federation (NZPF), established in 1982, is the largest school principals’ organisation in the country, with 2,578 members and is the only organisation working solely on behalf of all New Zealand school principals. It is a professional body, and supports principals through the provision of information, professional resources, professional development, a helpline service, advocacy and legal support and advice services. NZPF also represents principals on reference and community groups pertaining to education as well as meeting regularly with the Minister of Education and other Members of Parliament with an interest in or responsibility for education. The organisation aims to be the most influential advocate for New Zealand school principals and believes that it can assist in advancing sound educational aims for New Zealand through effective leadership and improved educational outcomes for learners. 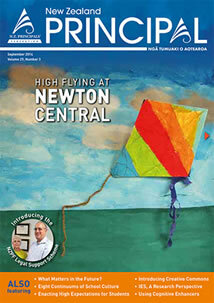 For further information on the New Zealand Principals Federation click here. 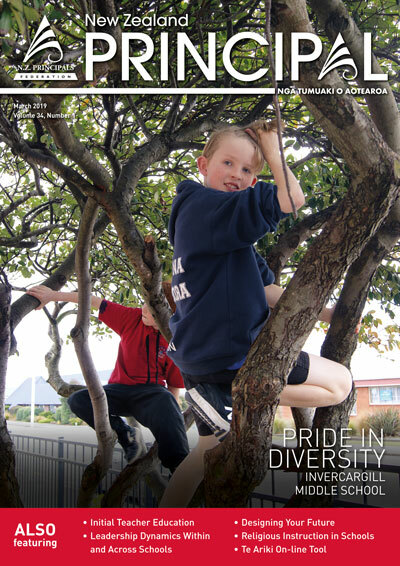 Read about the history of the NZ Principal Magazine here.